Usually the duration of the campaign is two weeks and is aimed to break down negative perceptions, such as the concern about road safety, and promote sustainable modes as fun and healthy for both parents and children. 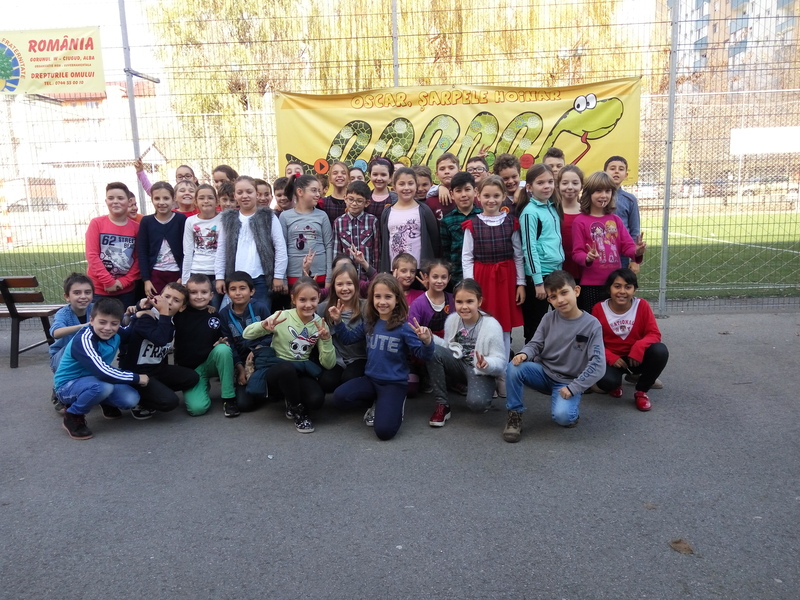 In Alba Iulia 4 primary schools were involved in the last years in this campaign. By walking and cycling, children become more aware of their surroundings and develop road safety skills as well as improve their ability to anticipate other users of the road. Furthermore, walking and cycling contributes to the recommended amount of daily exercise that children need. It also reduces congestion and parking pressure in school environment. Traffic Snake Game is being implemented in 18 EU countries.